jQuery has completely redefined the way we present information. It adds an element of creativity, dash and panache to your site. Developers are constantly innovating and creating jQuery image sliders and plugins that allow challenging limits and present content in the most appealing and visually stunning manner. 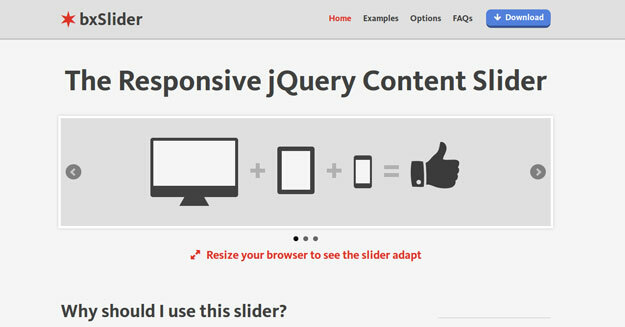 Here’s a roundup of 20 Best Responsive jQuery Image Slider plugins for developers that would help to display images, media and content in a meaningful manner. 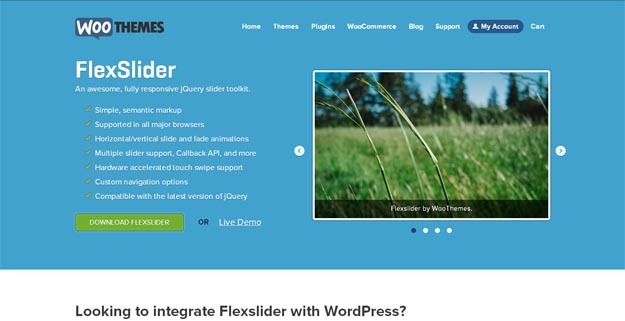 FlexSlider is a fully responsive jQuery slider toolkit with custom navigation options, horizontal/vertical slide and fade animations, as well as multiple slider support and much more. It is supported in all major browsers and compatible with the latest jQuery version. 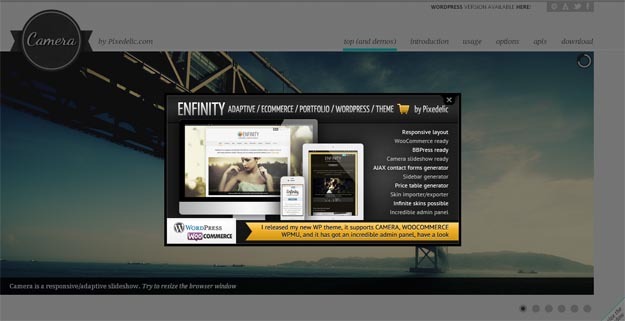 Fully responsive using CSS3 when available. Swipe enabled or disabled if you prefer. You can effortlessly add, remover, filter and unfilter slides. Also, there is option of infinite looping, as well as separate settings per breakpoint. Some other intuitive features include desktop dragging, dots, arrows and callbacks among others. The project is open source. Even if you just want to toy around with the plugin it should be well worth the time. 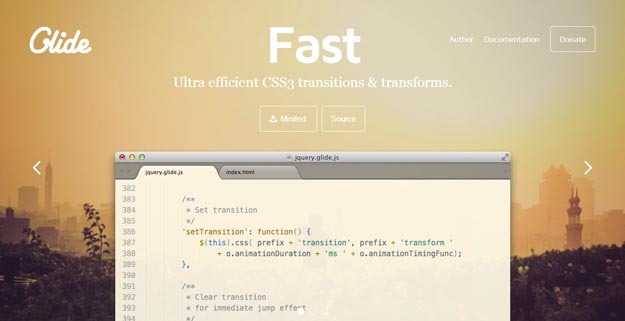 Fluid, flexible and minimalistic, Unslider uses any HTML in your slides, extends with CSS. Although it’s remarkably lightweight (less than 3kb), Unslider comes with a range of options to customize your slider. You can add as many slides as you want. 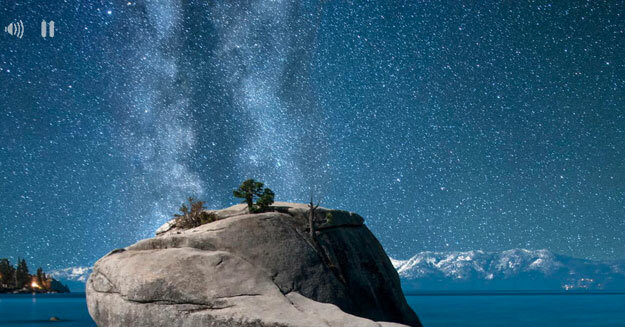 Here is a jQuery slider that works well with Twitter Bootstrap, Foundation, and AngularJs. It uses CSS3 transitions for better performance. You can slide through not just images, but also content. With A-Slider stay in absolute control, decide slide duration or optional audio for each slide. No external dependencies whatsoever. 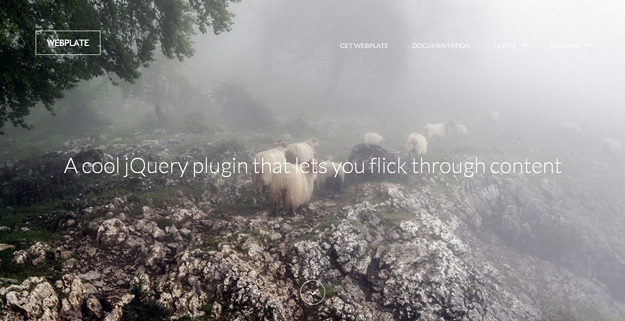 This lightweight jQuery plugin simply lets you flick through content. Fully responsive and touch enabled. 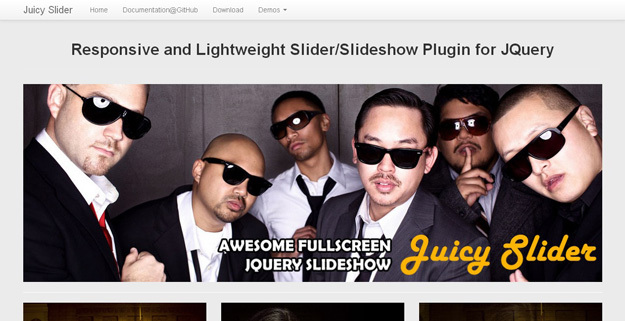 Here comes a responsive, CSS 3 compatible powerful slideshow plug-in for jQuery. It works fine even with IE 7. Customizable, simple to install, multi-instance, and fullscreen, Slideme 2 is a perfect solution to present content in an appealing manner. Simple, amazingly fast and lightweight, Glide is a touch friendly and fully responsive jQuery slider. Glide offers several features such as Swipe event, Arrows and bullets navigation, Keyboard navigation, Autoplay and much more. Need a spark or want to organize content in a cool way? Just check out FerroSlider, a free jQuery plugin that lets you navigate content with a sliding effect. It uses standard HTML and CSS rules. Responsive and compatible with all the major browsers and two main mobile operating systems, Android and iOS. Here comes highly customizable and all-purpose slide display solution that allows showing content with several effects such as transitions, effects and custom animations. Apt for beginners and pros, Slider Revolution is a visual oriented interface. Slider Revolution can handle Youtube & Vimeo Videos as well as your self-hosted HTML5 Video. 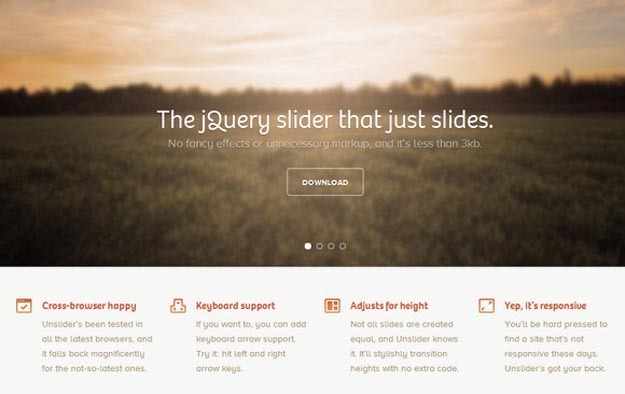 This is a fully responsive jQuery Content Slider with loads and loads of configuration option. Slides can contain images, video, as well as HTML content. bxSlider comes with small file size, fully themed and is fairly simple to implement. 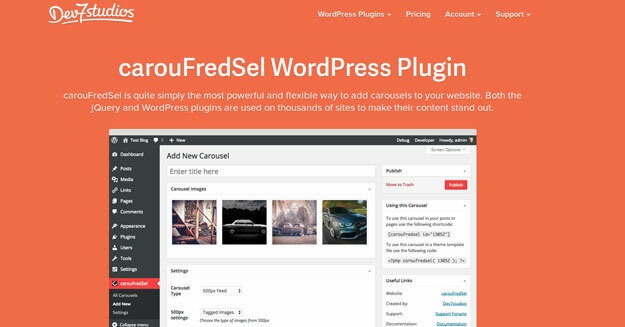 carouFredSel leverages the power of the carouFredSel jQuery plugin and integrates it into WordPress. Result? You can create unlimited carousels in your WordPress site without any coding. 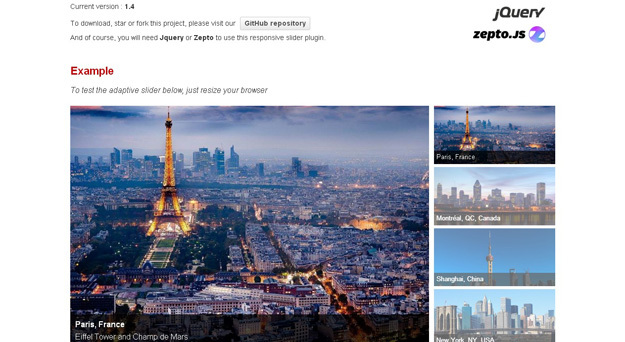 The carouFredSel jQuery plugin is open source and seamlessly integrates with 500px, Flickr & Instagram. 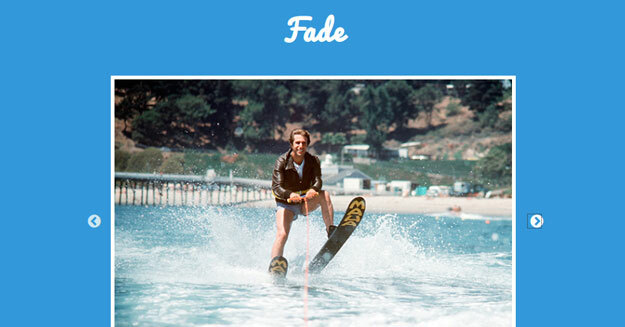 Camera is a responsive/adaptive slideshow using a light version of jQuery mobile. Camera slideshow is an open source project; it offers many options to customize your project as much as possible. Swiper is the free and modern mobile touch slider. 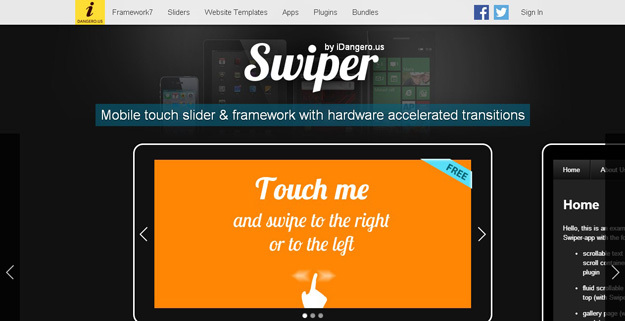 Designed for iOS, Swiper also works great on latest Android, Windows Phone 8 and other modern Desktop browsers. It offers hardware accelerated transitions and amazing native behavior. 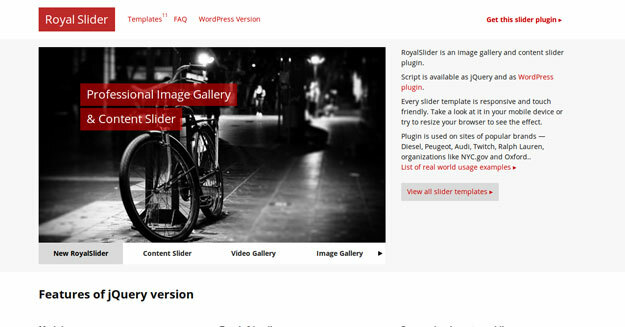 RoyalSlider is an image gallery and content slider plugin. Super customizable and touch friendly, Royal Slider is responsive down to mobile. All images are visible to search engines, as well as support fullscreen mode. Slippry is not just a simple slider, rather a step forward. With the latest jQuery functions, CSS3 and HTML5 elements, Slippry supports futuristic technology. It has tons of setting options. CSS and Sass can make it look just how you need. 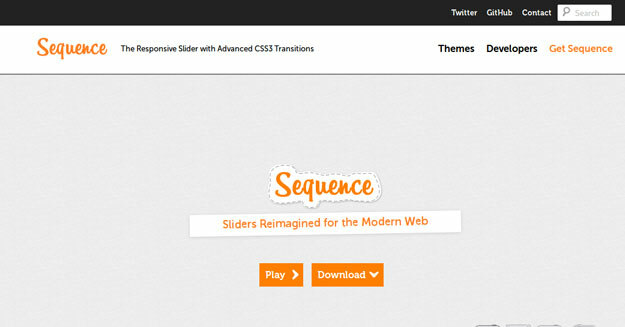 Now create never seen before sequence slider using CSS3 Transitions. 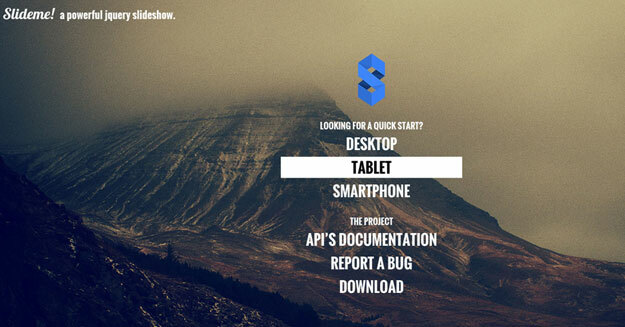 Sequence.js is tested on all major desktops, tablet and mobile browsers. It supports older browsers without CSS3 support. 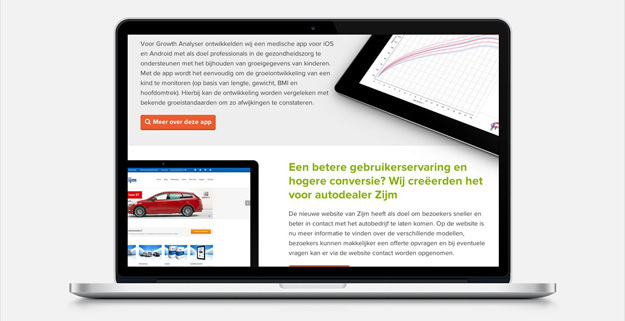 Smooth animations, responsive layouts and touch enabled. Now show your designs on mobile and tablets or any other device. 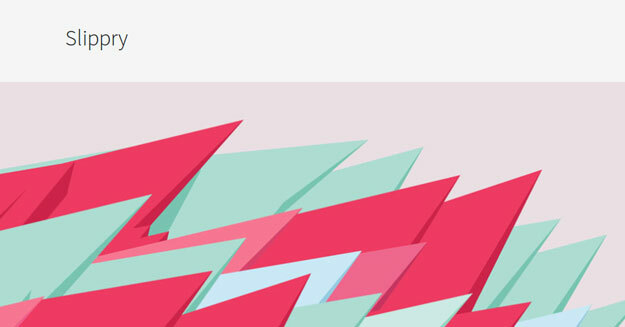 Using CSS animations, your design will scroll from top to bottom. Decide what to showcase and what you want to use. With Prezento, you are under complete control. 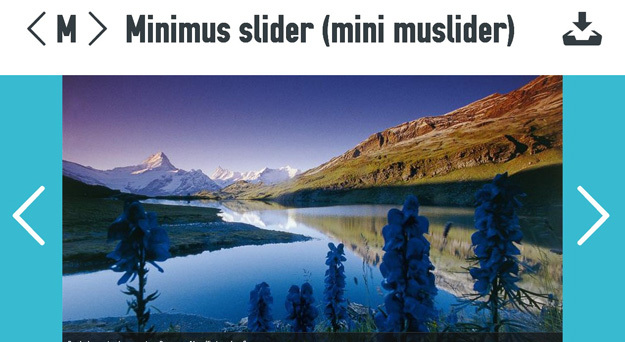 As the name suggests Minimus Slider is a mini jQuery slider which allows changing few essential parameters. While it contains images, HTML5 audio and text, Minimus Slider was created to be used mostly with images. PgwSlider is a responsive slider with several features such as fully responsive, lightweight, browser compatible, and SEO compliant. 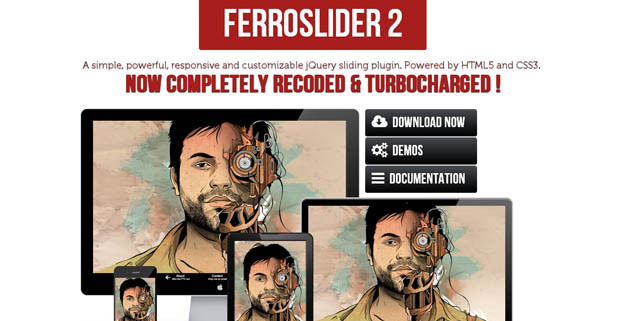 Do you have any additional Responsive jQuery Image Slider Plugins? Share them in the comments section below. Previous PostHow You Can Effectively Make Your Images Responsive Using CSS?